Check out my review of IOW redTIE Theatre’s production! 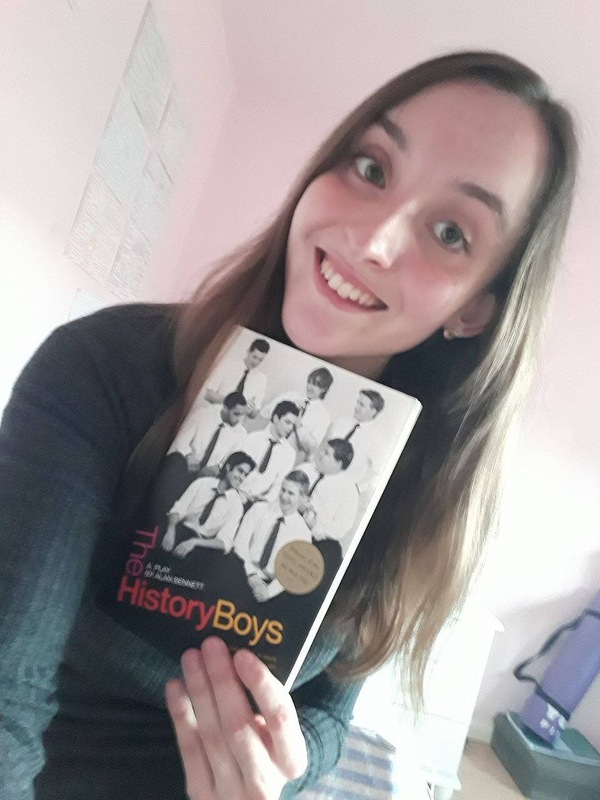 I was seventeen and fresh-faced from GCSEs when my new A-Level Literature teacher handed out copies of ‘The History Boys.’ They say you should never judge a work by its cover, but the school photo of the 2006 cast looked set to plunge me into agony over what seemed to be a dry play about a group of pompous Oxbridge hopefuls. I couldn’t have been more wrong. The state of education has become a topic of personal interest since studying both ‘The History Boys’ and Sociology A-Level. As a result, I positively jumped at the chance to take stock of redTIE’s production at the Apollo theatre in Newport. Often schools will take their respective classes on a jolly to the theatre to see ‘how the stage does it’, but our class was pacified with the film. However – belated theatre visit aside – the performance given by redTIE was an impressive treat worth waiting for.